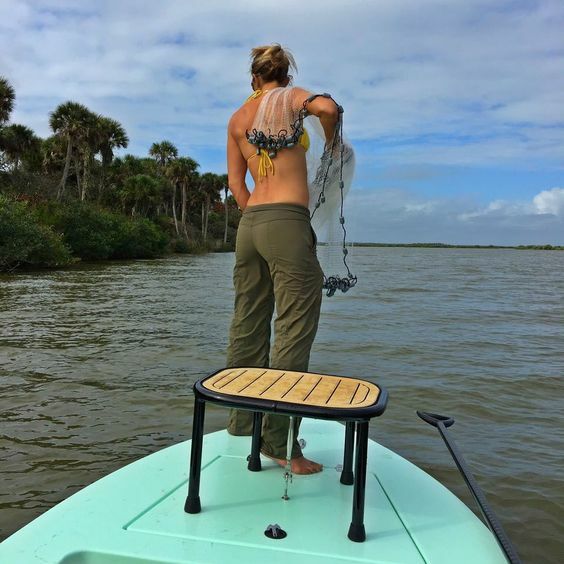 Ali Hobson can toss a cast net with the best of them, we first saw Ali’s fishing skills on display while doing a shoot with legendary outdoors photographer, Hunter Ledbetter. 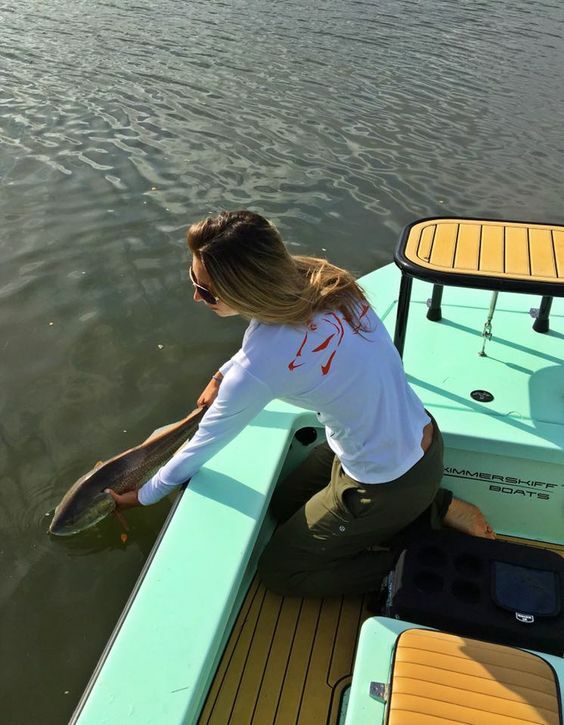 After careful research, Ali has a new pair of fiberglass shoes to sport, assuredly making the fish in her area a little more nervous thanks to the Skimmer’s lethally quiet hull. 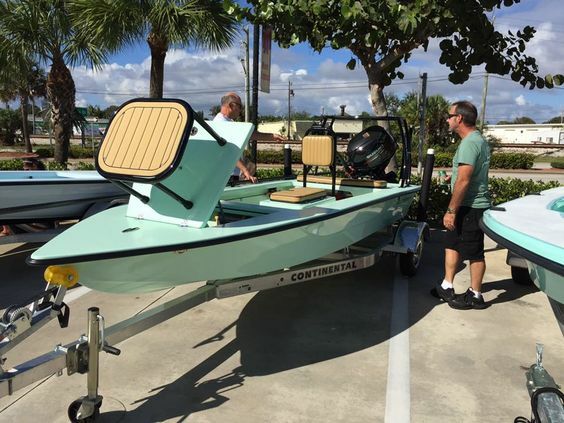 Visit http://www.skimmerskiff.com/ for more info on these great flats skiffs. 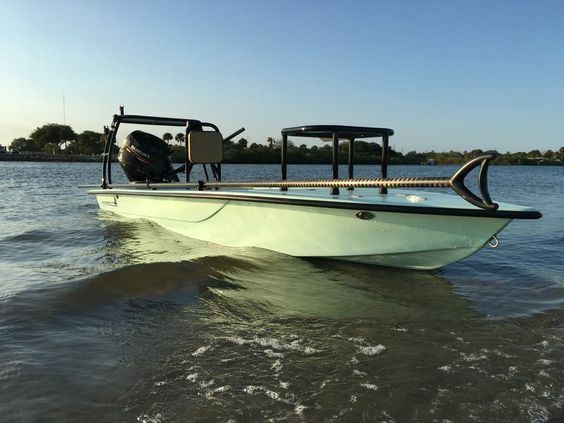 We’ve wanted to showcase a Skimmer for awhile now as the word on the water increases as to the quality of these hand-made boats and exceptional service. 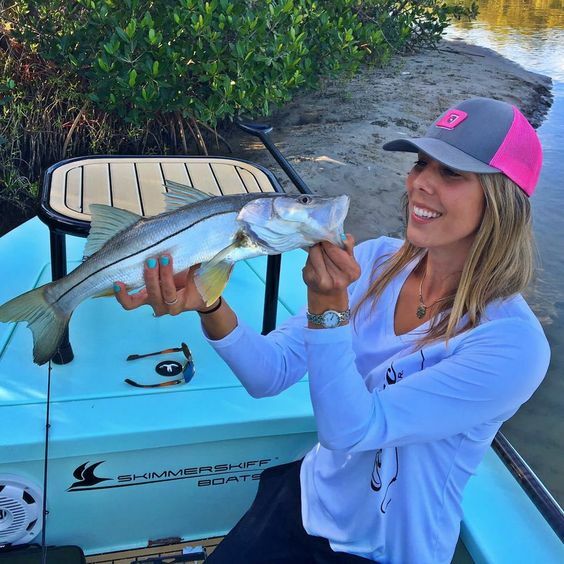 We came across Skimmer Skiffs thanks to social media and word of mouth from credible folks in the fishing industry who had nothing but praise for the company. 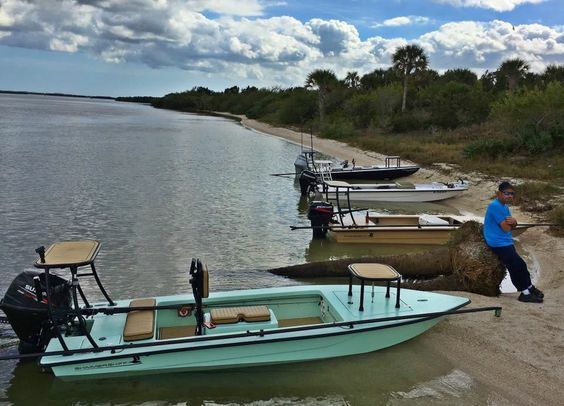 We ended up choosing to build a Skimmer Skiff because of the affordability and the obvious attention to detail that is present once you set your eyes on these beautiful boats. 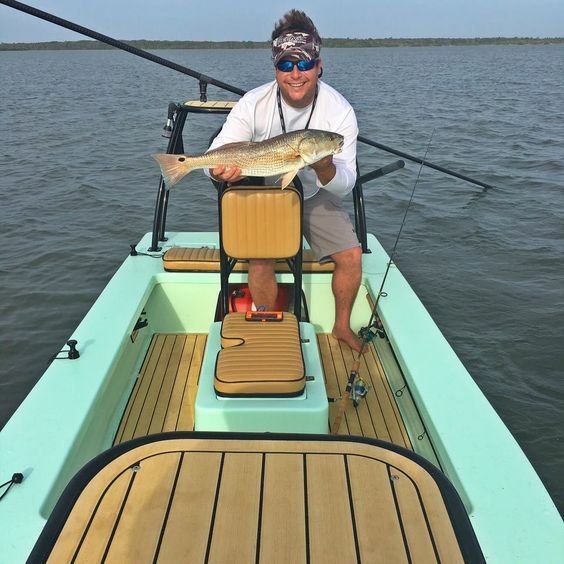 Enough “good” cannot be spoken about Skimmer Skiffs’ owner, Bobby Nicholas and his small, extremely talented group of craftsmen that work closely beside him to customize these skiffs. From the start, Bobby took our ideas and brought them to life. It was evident from the beginning that an exorbitant amount of pride and focus on quality is placed behind every vessel built. 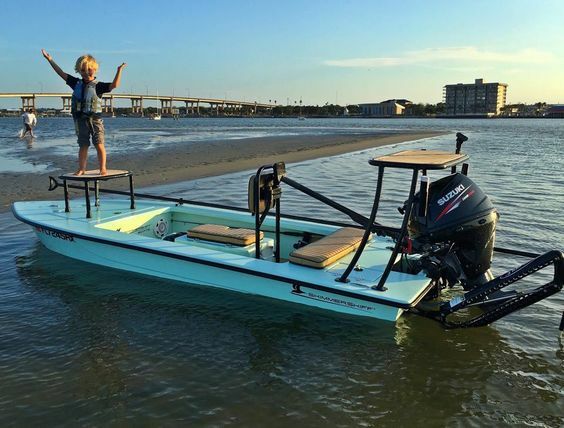 This was proven to us as we were often invited to the shop to view the progress of our Skimmer and discuss further details, options, and potential add-ons so that our boat would be customized to meet our needs on the water. 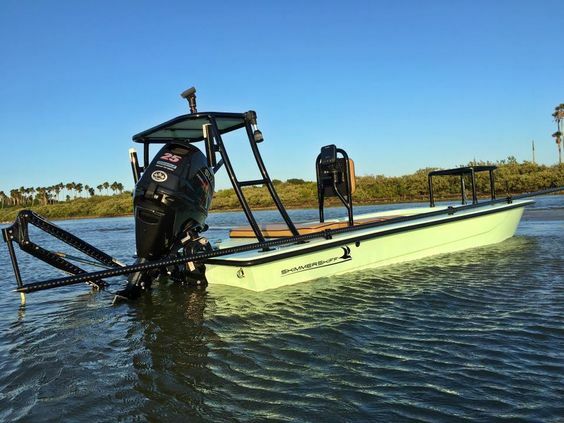 The end result revealed 14’6″ of spectacular craftsmanship that poles skinny, tracks incredibly well, drafts in 4″ of water or less, and greatly exceeds our expectations regarding performance. 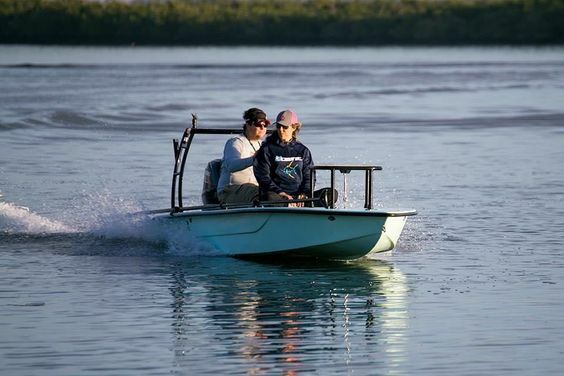 Our Skimmer Skiff requires very little maintenance and is extremely economical. 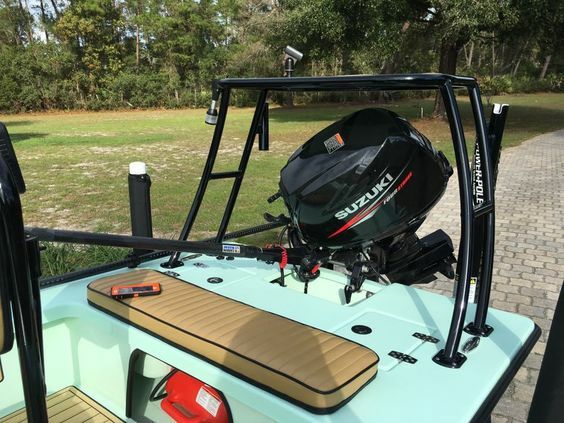 We chose a 25hp Suzuki tiller – 15-inch shaft with power tilt/trim and electric start – which adds to the already epic performance and economical appeal of this boat. 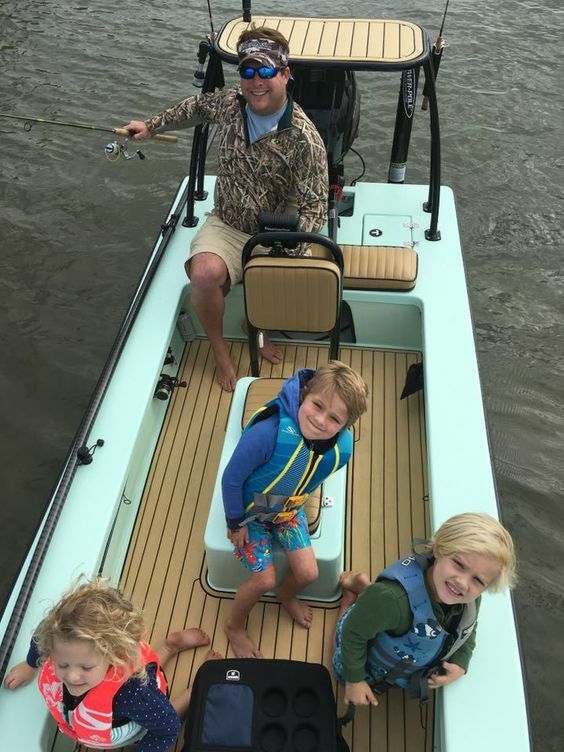 Lastly, and most importantly, we find the fish-ability to be extremely comfortable and stable…even when we bring our three young kiddos along with us for a day on the water. 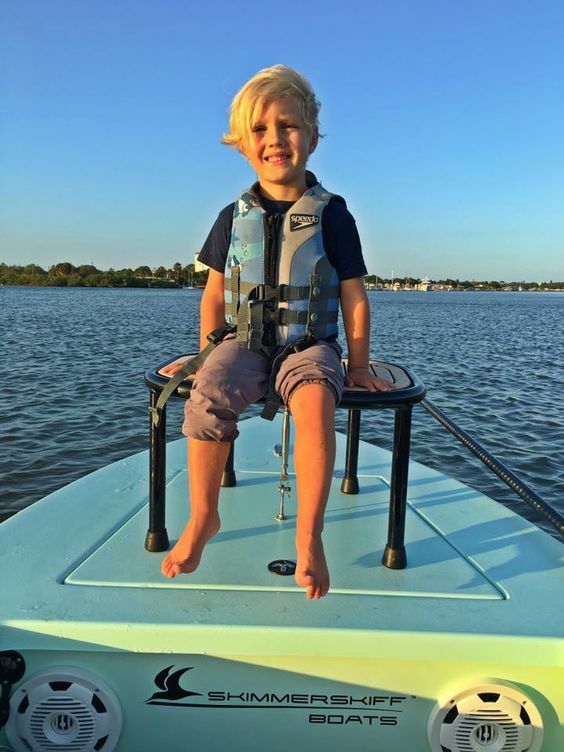 We’re already keeping a close eye on their latest endeavor of building a 16′ skiff and hoping to make it our next build & investment. Be sure to check this company out…you most certainly won’t be disappointed.